It’s easy to have an unsteady relationship with contemporary photography. As with painting, photographers are dealing with certain tools that allow them to achieve certain effects along with the addition of rapidly evolving technology. What varies from photographer to photographer is just that, the translation of each individual vision and how it now exists on paper. 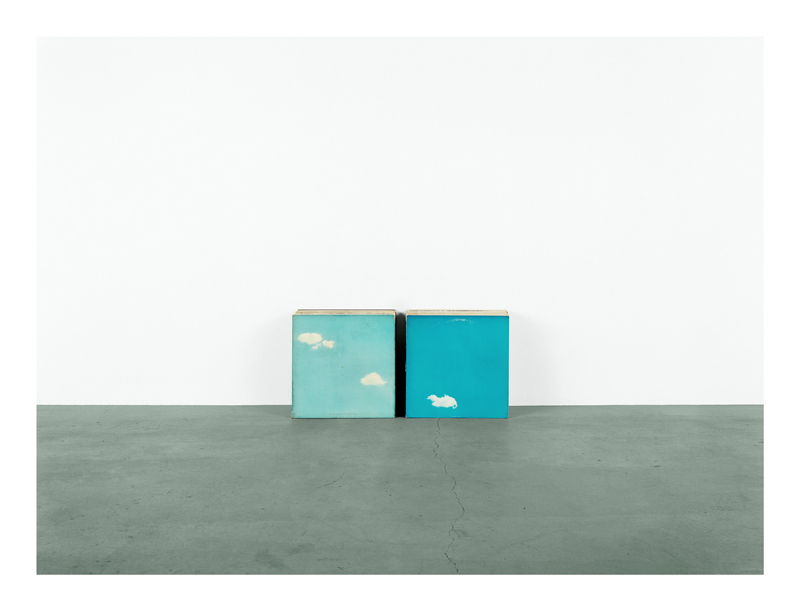 Recently opened at Anton Kern Gallery is Anne Collier . The exhibition features a range of C-prints dated from 2011-2012. Collier’s photographs are an introspective, personal foray into what may or may not translate in an emotional way to the viewer. Does this matter? I think not. The content is varied but somehow feels as if it is reminiscent to a longing of sorts not unlike that hearkening back to the dreamy teenager girl nestled in the blankets of her bed, stretched out with a magazine full of desires and blossoming proposals. The work is a window into a closed world. However, compositionally they sparkle in a purely minimalistic way. Each photograph is a frame within a frame. The actual frame contains an image surrounded by white space and then the content, central, is appropriated from various sources. A set of large breasts dominate two of the photographs, the only images that mirror the other and repeat identical content. They are ample and asymmetrically hang in space however if in the confines of the frame of a book/magazine. The duality of the black and white image is both anonymous and diaristic. In selecting and photographing these found images, Collier is able to very subtly reinvent meaning, context and absence therein. Her magazines, record covers and postcards are void of their original three-dimensional form and in negating the text that was associated with the original image, the viewer now has the option to arrive at his/her own assumption. Such is the case with much of the work in the exhibition. In the main gallery space, colors have been muted, removed from a naturalistic setting in order to exist in a white plain depriving the viewer from easily attaining hints or access into time/place or narrative. The artist embodies a particular position in a dialogue which speaks about abstraction and representation in a moment of contemporary expulsion. In the smaller room in the back right of the gallery are additional photographs quite different from those in the main gallery space. 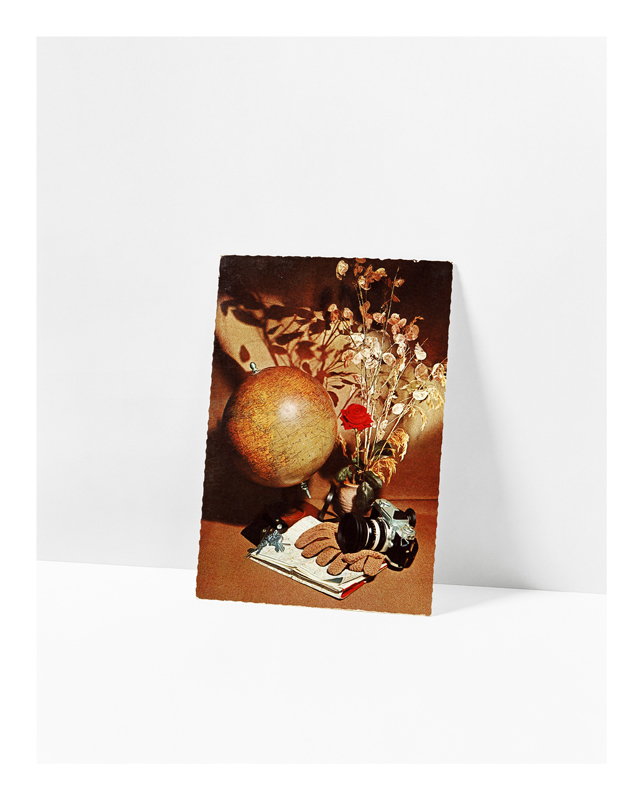 Collier considers all of her work to liken towards the still-life tradition, and due to positioning in space, these photographs of postcards communicate in a much more obvious, even painterly way. The postcards lean very seductively in a white interior. The only hint of their leaning is a faint shadow evident on the right side and giving a sense of depth even if still quite shallow. Initially, I was drawn to these photographs more than those in the previous room due to the shadow alone. The content of the photographs is a direct reference and portrait of the artists father as told to me by Whitney Museum curator Chrissie Iles. This particular body of work already has a poignancy and nostalgic sense but without this knowledge, the viewer would only have muted hints into the content web Collier is weaving through her photographs void, all but a few, of pronounced human touch. The opening was quite a turnout. I was invited by artist Paolo Canevari (who will be featured in an upcoming studio visit) and many other familiar art world figures were also present including Massimiliano Gioni, Gavin Brown, Chrissie Iles, Andrew Kreps, Linda Yablonsky, artist Rob Pruitt, Matthew Higgs (who is also the artists husband) amongst many others. 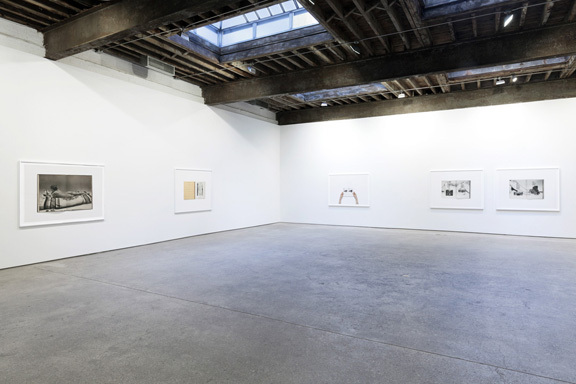 Anne Collier is on view at Anton Kern Gallery from April 5th-May 12th, 2012.